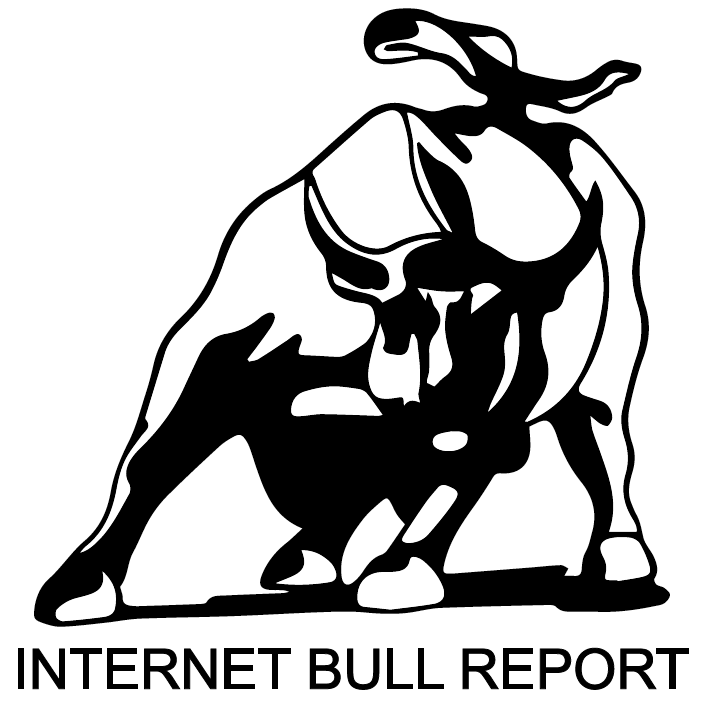 I am extremely honoured to be joining the Internet Bull Report team. Jeff Robinson has curated a superb group of analysts with a broad knowledge base in the technology sectors represented. I aim to continue the high standards already set by the team – bringing insights from my medical career, business consulting and blockchain experience. As a brief introduction, I completed Medical School in 1998 in South Africa, my postgraduate Anaesthesia training in the UK and have been working as a Consultant since 2008. I am passionate that Doctors should be engaged in the business of healthcare. This is the reason I completed an MBA and why I engage in service delivery improvement programmes in my hospital. I have also worked for an award winning Healthcare Strategy Consulting Firm on private equity projects in the Healthcare Sector. My niche, however, is in Digital Health and Blockchain technology. I am currently enrolled in the world’s only available MSc in Digital Currency. When I graduate I will be the second Doctor on the planet with this qualification which is super exciting. I currently advise several blockchain start-ups. The past 20 years has seen incredible progress in Medicine -from statins to genomics, precision medicine to targeted biopharmaceuticals or point of care diagnostics to big data analytics. There have been fantastic technological advances in my own specialty of Anaesthesia and Intensive Care. And since we work with almost every other medical speciality, I have been able to monitor the progress of most disciplines fairly closely. Now I can share this with you, to help your portfolio grow. The fee-for-service incentives in Medicine are perverse and in conflict with the value desired by patients, insurance companies and care facilities. I believe in a more collaborative model that rewards outcomes – a model that is being adopted more broadly by many. Blockchain technology will hopefully facilitate this paradigm shift and companies building these solutions are pushing the boundaries. Many will of course fail, but those that succeed will be transformative. It is a truly exciting space to be watching. Healthcare has become big business – now accounting for almost 20% of GDP in the USA. Of course this has positive and negative spins depending on your point of view! The ability to identify and seize opportunities when they present is a matter of insight and mental perspective. If it rains a lot, we buy umbrella shares, not moan about the weather. That said, healthcare inflation is rising faster than is sustainable and we now need new models of delivering care. Wellness programs, patient empowerment movements, medtech, eHealth apps, telemedicine and of course the blockchain revolution offer hope for reducing costs and improving outcomes for all stakeholders. We are all living longer. Jim Mellon and Al Chalabi’s recent book ‘Juvenescence’ investigates the science, the companies and the financial implications of the promised longevity. I intend to keep you informed as biotechnology and medicine progresses – so you too can remain healthy and wealthy well into the next few decades! Stay in touch for more as news breaks! And thank you IBR for allowing me to join this incredible team. P.S. Late yesterday Ethema Health announced they had entered into an agreement to purchase the real estate for a 174 bed treatment facility in West Palm Beach, Florida. This story is getting better and better. You can find me here on Twitter.